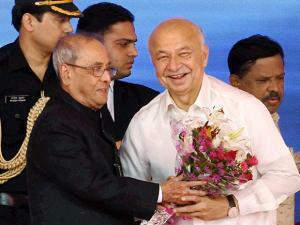 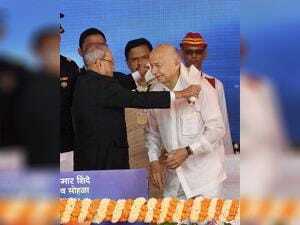 President Pranab Mukherjee lauded the former Union Home Minister Sushilkumar Shinde for his struggle to reach the highest positions in the country, overcoming difficult circumstances. 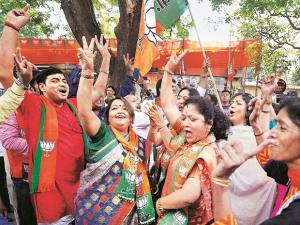 "In overcoming the odds of an extremely humble background and beginning, overcoming the handicaps thereof without bitterness and rising up to the highest positions in the country, Shinde's story is indeed the story of India," Mukherjee said. 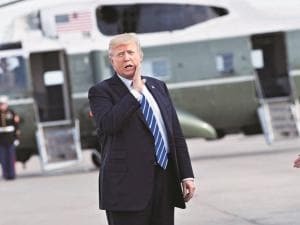 The President described Shinde's life as a "shining example of an empowering, enabling and progressive democratic India, having played out itself as per the dreams of its founding fathers". 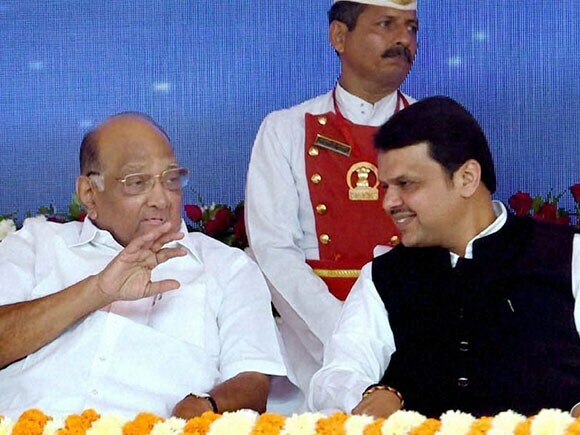 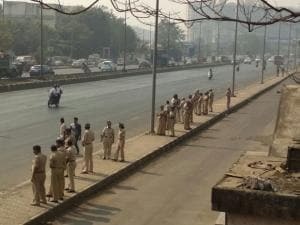 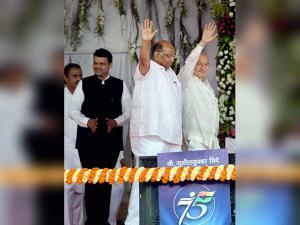 Maharashtra Governor Ch Vidyasagar Rao, Chief Minister Devendra Fadnavis and NCP chief Sharad Pawar were among those present at Shinde's public felicitation.